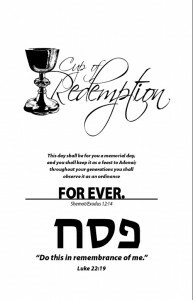 This year, the first Seder will be Wednesday night, April 8 (5769/2009). 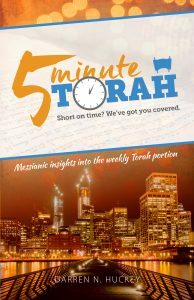 Order today to make sure you have yours in time for Pesach! Thanks to everyone who gave me input on deciding what to name my Messianic haggadah. 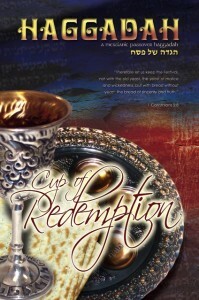 Special thanks to Aaron Eby for choosing the “winning” title, “Cup of Redemption.” I wracked my brain with numerous options for titles, but landed on “Cup of Redemption” as the title, because it conveyed my point of connecting the Exodus and the Last Seder of our Master, Yeshua, plus it has great imagery attached to it. Thanks, Aaron for the great suggestion! You have two options for getting your hands on this haggadah. 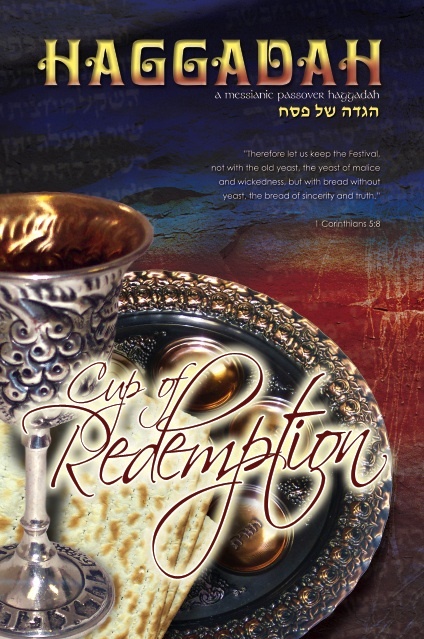 You can either download it for free as a pdf doc (Adobe® Reader), or if you’re like me and want the “full effect,” you can purchase a physical copy, complete with a full-color cover and spiral binding—so that it lays flat at the Seder table as you are reading from it. I’ll have the physical version available this afternoon, but in the meantime you can download the pdf and check it out. 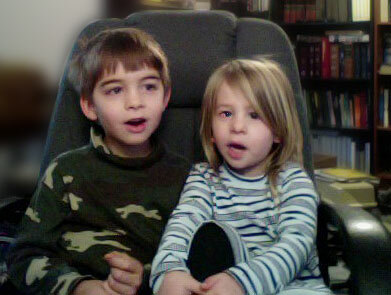 Update: The Haggadah has been updated as of March 14, 2010! Physical copies are available for shipping now. 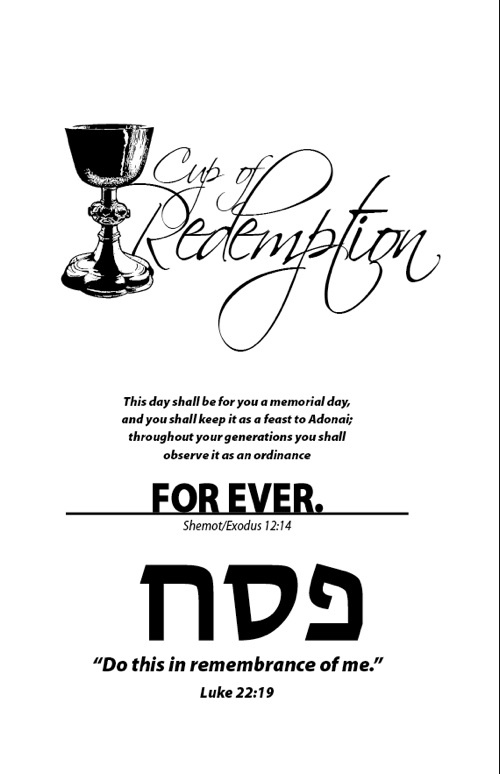 FYI – In the next few days I plan on making available my Passover Haggadah for sale on the site for anyone who might want to use it for this year’s Passover Seder. 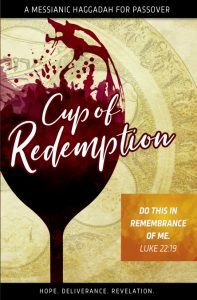 It will include a full-color cover, spiral binding (so that it will lay flat at the Seder table), and approximately 62 pages of original content (well, as original as you can get without straying from the basic text). I will also include some audio to go along with it. I will also re-post the electronic version in PDF format for free download for those who would like to print their own. I am in the process of making the final edits & corrections now. 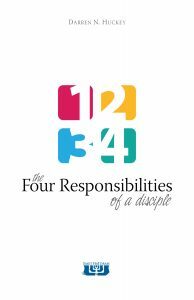 If you are interested in this resource, I would really like to hear from you.